The Property Centre’s Cotswold Way Challenge a Success – Thousands Raised for Local Charity! Our brave and blistered team from The Property Centre completed The Cotswold Way Challenge on 16-17 June, 2017, walking 100 km in under 36 hours and raising over £3,000 for our nominated charity, National Star. 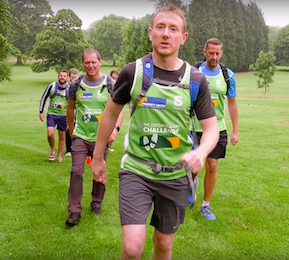 To mark our 20th Anniversary in 2017, The Property Centre is doing 20 things to support local charities but the Cotswold Way Challenge was, by far, our toughest challenge to date. 16 staff members from different branches volunteered to take part in this arduous challenge and it was an early start. Having set off just after 5 a.m., it was a steep climb through Bath, past gorgeous Georgian properties and onwards to the race course. Then followed the Cotswold escarpment, across fields and meadows, to a café at Cold Ashton where the team faced their first obstacle – a flock of Emus, chasing them across a field! Walking past the National Trust’s stunning Dyrham Park estate, through pretty churchyards and leafy lanes, there was a welcome lunch break just outside Chipping Sodbury. By then the blisters were beginning to bite and the temperature was soaring. The Tower at North Nibley looked impossibly far away but Partner, Steve, became ‘DJ Jones’ and kept the group going with his music playlists. Our team arrived safely at the campsite in Dursley that evening. They dined in style thanks to ‘Chef au Van’ who served fragrant garlic & ginger chicken, amazing lamb koftas and spicy pork curry along with ice cold beer and cider, all of which went down a treat - as did the bacon baps the following morning! Day two was gruelling. The team’s jokey banter from the previous day was replaced with steely determination to get the walk done. The relentless sun was beating down on our walkers who were spurred on by the smell of wild garlic and breathtakingly views across the valleys. After a brief lunch stop in Painswick, finding a “Keep Going TPC Team” poster pinned to a tree really helped boost morale when feet and knees were badly hurting. Crossing the finish line at National Star’s Ullenwood campus, our team was exhausted but euphoric. “I’ve never been as pleased to reach a destination in my life!” said Partner, Stuart Nash. Relief turned into celebrations later, with pizza and beer at Zizzi’s. You can still make a donation to our team here and don’t forget to follow us on Facebook, Twitter and Instagram to keep up to date with our charity work. Thank you to everyone who supported us in this event – we really appreciate it. 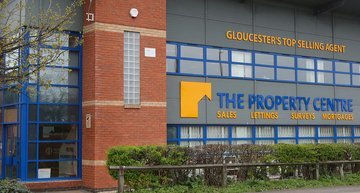 We have 9 offices located across Gloucestershire and Worcestershire. Locate your local office today. 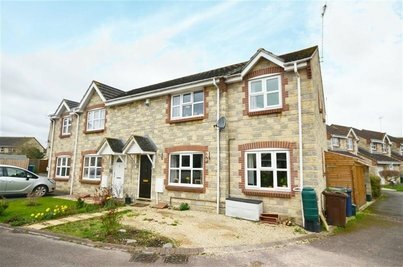 From valuation through to completion of our sale James and his team were proactive and professional. Nothing was too much trouble. We were always kept informed of the viewings they would carry out and we left them to it. 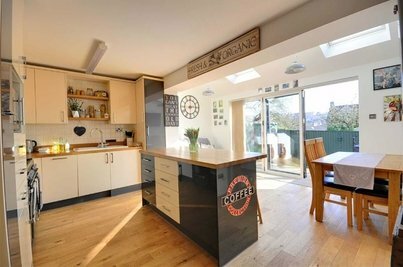 It only took 9 days from listing the property to agreeing a sale price, in that time time we had 7 viewings. 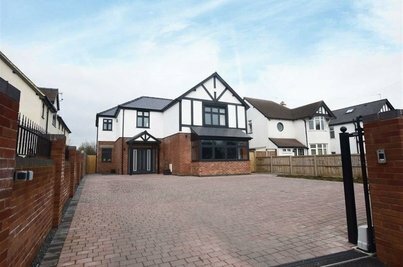 Once we had agreed the sale they continued to keep in touch up until completion. 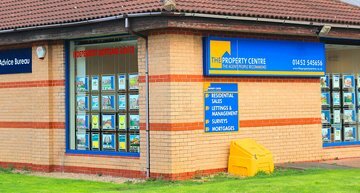 We would definitely recommend The Property Centre and use them again. Outstanding service. 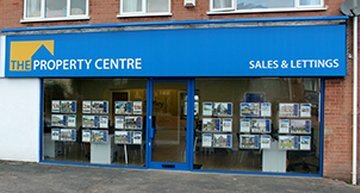 Both the Quedgeley sales team and the Sales Progression team have provided an outstanding service with regular updates and feedback. 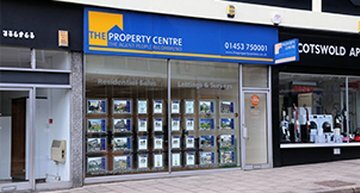 I've used The Property Centre every time I've moved and will continue to do so should I need them again in the future. They always kept me updated with everything, even the smallest of things, without me ever ringing to prompt them. The team were very friendly! 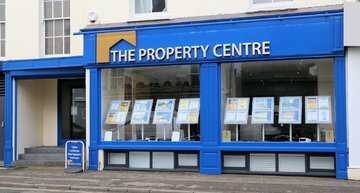 The Property Centre, Stroud, delivered both a highly professional and friendly service. Easily the smoothest sale of a property I've ever had. I would thoroughly recommend. Superb team! Totally focused and professional service. 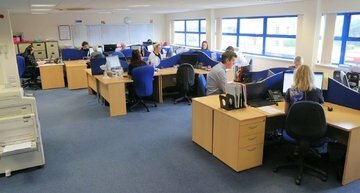 Fantastic feedback following viewings and once the offer came in the head office took over. Highly recommended. 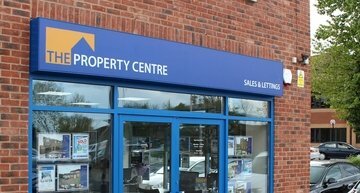 Given the complex nature of our lengthy chain, The Property Centre excelled! From start to finish, both our local branch and the Head Office's Sales Progression Team were very responsive and kept us well informed. The Sales Progression Team were worth their weight in gold and assisted in a speedy final transaction. The whole team should be commended for their hard work and professionalism. They’re brilliant at what they do they negotiated £5k over the asking price from our purchasers. This is the second time I’ve used them in 3 years and Chloe was very good at chasing solicitors and other agents in our chain, they are well worth the fee. Excellent service. They really put themselves out to assist us in all aspects of selling our current home and purchasing our new one. Very professional. 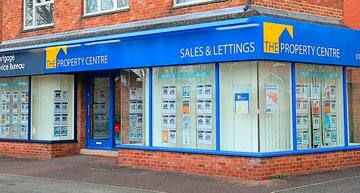 Probably the best Estate Agent in the county! I cannot praise the team, especially Kim, highly enough. They went way above and beyond great customer service. Their hard work and dedication to the customer ensured that I was in my property before Christmas. Thank you so much! A very helpful professional team who worked very hard for me to secure a property. I can highly recommend them. Mike and the team went above and beyond what we ever expected. The service was exceptional end to end. 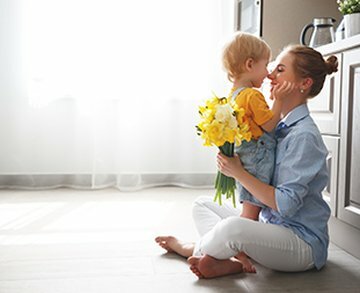 We had so many obstacles and problems to overcome and they dealt with everything for me immediately and faultlessly - nothing was ever too much trouble for them. We now put our little girl to bed in her own beautiful bedroom, all thanks to them. We will be eternally grateful for everything they did for us at every step of the way. Thank you, thank you, thank you. 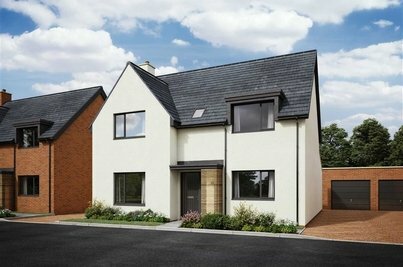 Brilliant experience with The Property Centre, following the purchase of our new home! 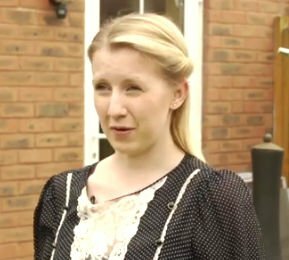 The process was stress-free and our Account Handler, Caroline, kept us well informed and updated throughout. Couldn't have been more satisfied. Thank you to all! 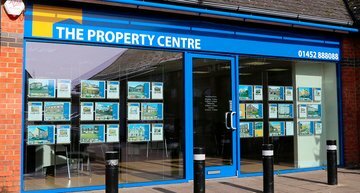 The Property Centre and all of its staff that I had dealings with have been super helpful and efficient. 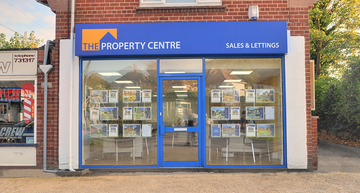 Excellent service throughout the whole process, we would highly recommend The Property Centre to everyone. They were helpful and friendly. The Property Centre were recommended by a good friend who's a conveyancing solicitor - so they know which estate agents are good and which aren't! We weren't disappointed. 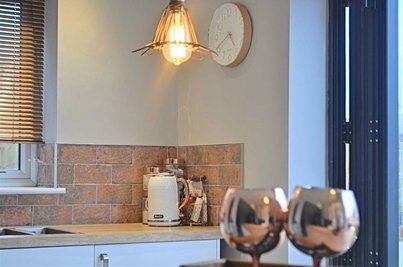 They were flexible with viewing times, with viewings at the weekend and evening if necessary. What really made them stand out was their sales progression team. James Seals was amazing. He followed up regularly with our purchasers as well as talking to everyone else in the chain to smooth over any problems and keep things moving. We couldn't have asked for more. Thank you! What a year it’s been…we’ve celebrated our 20th anniversary, completed twenty challenges and raised £6,462 for charity. 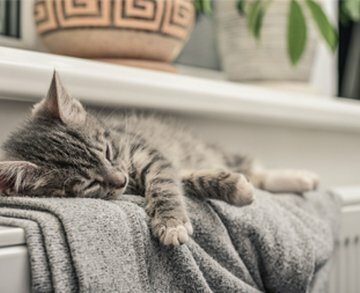 We’ve also sold over 1,950 properties in 2017! 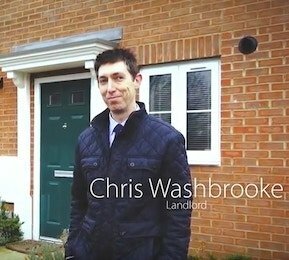 Take a look at our new company video to see why we’re the Agent People Recommend in Gloucester, Cheltenham, Stroud and Worcester. I rent out several properties with The Property Centre. I don't feel like a number, I feel like a valued client. 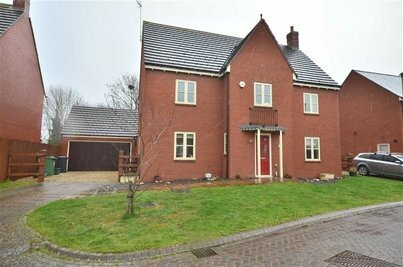 I think The Property Centre is well worth looking at if you want to sell your house or let it. I think they give a good service, they certainly give good advice. I strongly recommend them. I think The Property Centre go that extra mile. 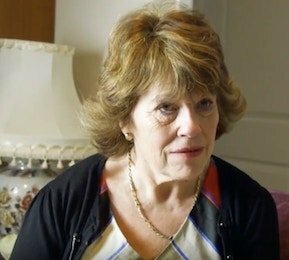 They have a lot of local knowledge, a lot of experience and are a name everyone's heard of.